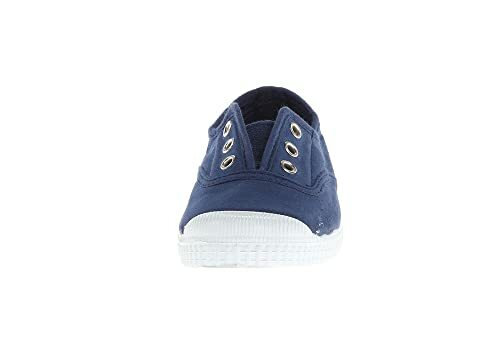 Classic and cool, these Cienta® Kids sneakers are sure to add some extra style to any outfit. 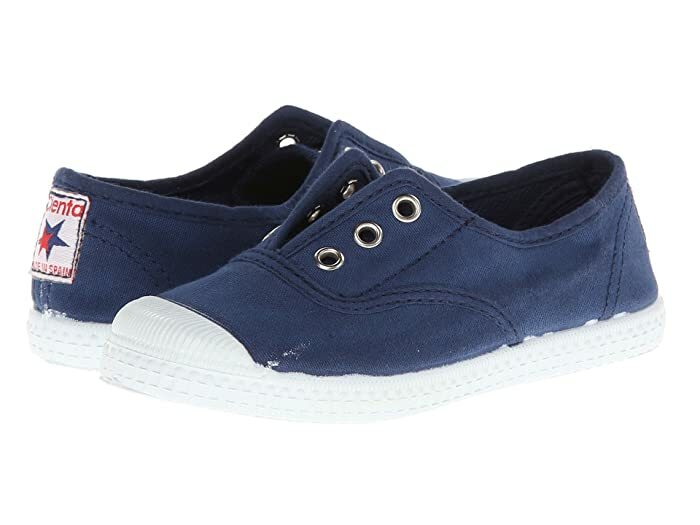 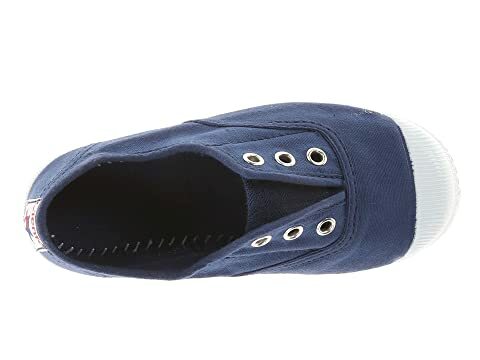 Textile upper with a branded patch at the heel. 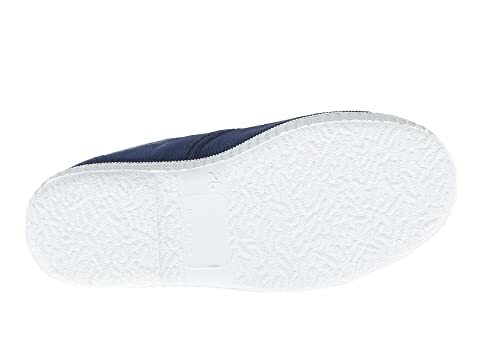 Breathable textile lining and a textile-covered footbed to keep feet cool and dry. 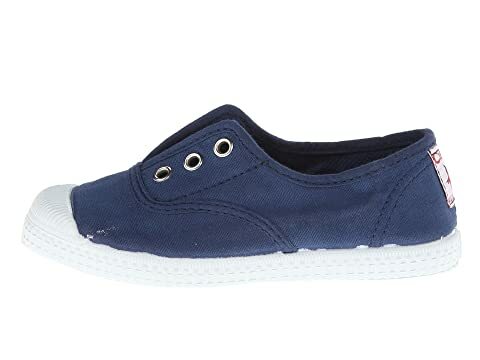 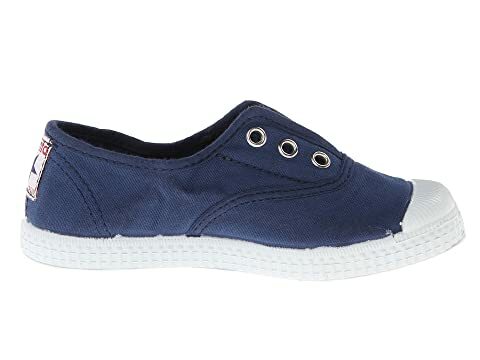 This style is built without an insole for an environmentally friendly design.